Zhangjiajie National Forest Park locating in Zhangjiajie city is a famous natural scenic area. 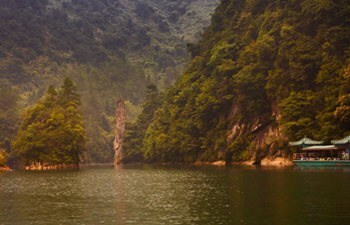 It is the first national park in China and a world geopark. 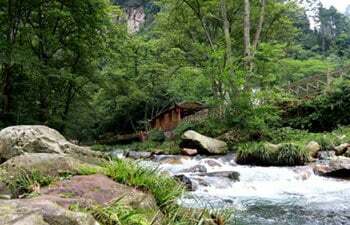 People who love natural scenery usually go to Zhangjiajie. The tour packages in this section cover most highlight scenic spots in Zhangjiajie. If non of them meet your need, we are glad to tailor make on for you. 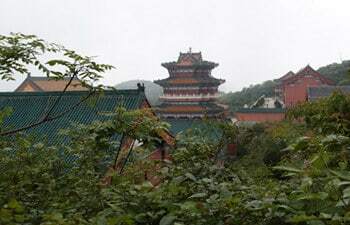 This is a fully guided 8 hours tour to Zhangjiajie National Forest Park. The two main places you will visit are Tianmen Mountain and Yuanjiajie Scenic Area. The tour service covers private transfer, English speaking guide, entrance fee. Tianmen Mountain lies 8km from Zhangjiajie City and is a famous tourist destination in China. After the film Avatar, the mountain becomes more famous. This one day private tour will last 6-8 hours and will offer the chance to visit the most highlight sites in the mountain. 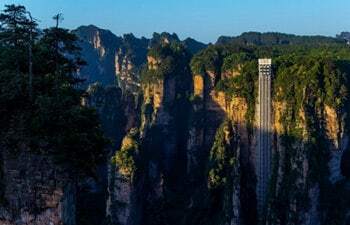 The 2 days private tour package will offer the opportunity to visit the most essence thing of Zhangjiajie National Forest Park. The tour covers private transfer, English speaking guide, entrance fee, hotel. It would be comfortable and safe sightseeing tour. 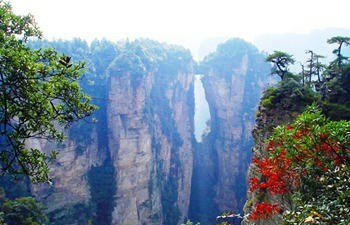 For tourists who are looking for the natural beauty, Zhangjiajie is the excellent destination. This 4 days private tour will offer you the chance to pay an in-depth visit the Zhangjiajie Scenic Area. Hotel is excluded. Tourists could book the hotel according to their interest and requirement. 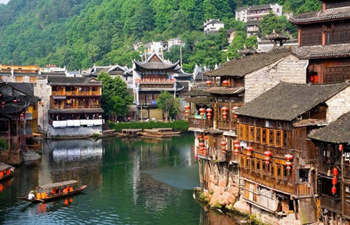 This 5 days private tour package will lead you to visit two nearby scenic area: Zhangjiajie National Forest Park and Fenghuang Old Town. If you like the natural beauty and ethnic taste, this 5 days tour would be a nice choice.